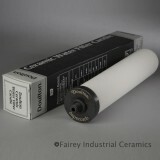 The W2160901 Doulton ceramic water filter candle O-ring is a genuine OE part from the manufacturer built to fit into all Doulton short mount ceramic water filter candles, most commonly used in countertop, undersink and inline filtration systems. For best results, this washer should be changed with every filter replacement to ensure a tight seal between the filter and the system housing. 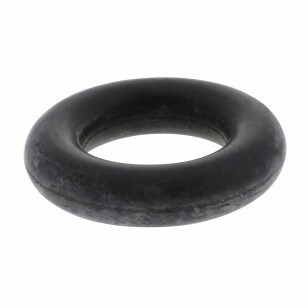 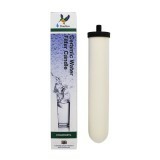 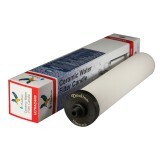 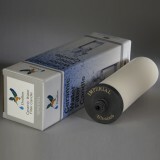 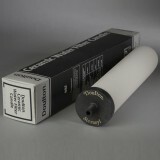 Stock up on the W2160901 Doulton ceramic water filter candle O-rings by placing your order today.